Arrange a meeting with a person who will be a focus of the recommendation letter. Try to write down as much information about that person as you can. Concentrate on the most vivid details from his/her life. If recommendation letters include any details about qualifications, there is a need to add authorized copies of the respective documents. You should have a separate folder with photocopies, notes, and other relevant information that pertains to the discussed person. Find out the purpose of writing (which institution/organization interests the person). If you are not sure how to make a letter of recommendation for college, you can create a plan with all ideas and details you want to address in the document. Do not present any distorted information. You should understand the ethical consequences of this task. Your paragraphs should be brief and catchy. You should present the most significant qualities only. Do not forget to begin with an introductory paragraph that will represent you as a person in authority in this recommendation letter. If there is a specific format imposed by the educational establishment, find out the sample on the college/university website and follow it. Contact details, such as full name, address, email address, etc. How long you know the candidate (or your professional association). Some background details: How does the candidate relate to your job? A statement about yourself (a very short paragraph). Include the name of company/organization you work for. All other paragraphs should be dedicated to the discussion of student's skills, abilities, and qualifications. Do create a list of your impressions. For instance, you can mention that the person is rather shy, but he/she is a rational thinker, the most hard-working student. You should find something extremely positive to include in the letter. Do check the list with requirements. Sometimes there are specific instructions about what each recommendation letter should include. Do work on the first draft and then transform it into the real letter, properly organized. Do arrange a meeting with the candidate to show what has been already written, so that you can find some new information to be incorporated in the paper. Then your final draft can be transformed into a letter. Do not think that this paper can be characterized as 'rush writing' You must spend much time with the candidate to learn his/her personality better and decently present his/her on paper. Do not think that working on the drafts is nothing more than the waste of time. Your recommendation letter should be perfectly written and include decent content. Do not include too many paragraphs. 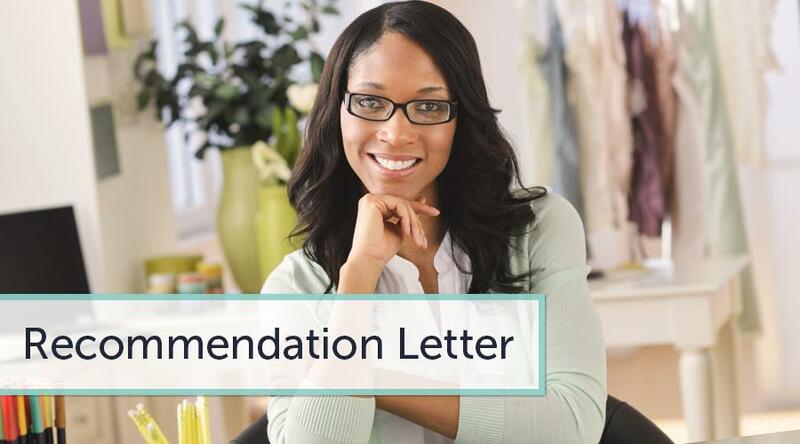 Usually, recommendation letters take 1 single-spaced page. Do not resort to exaggeration while describing your authoritative power or student's abilities. If you mention some incredible facts, they must be supported with evidence.